Even in the most desolate areas of American cities, evictions used to be rare. But today, most poor renting families are spending more than half of their income on housing, and eviction has become ordinary, especially for single mothers. In vivid, intimate prose, Desmond provides a ground-level view of one of the most urgent issues facing America today. As we see families forced into shelters, squalid apartments, or more dangerous neighborhoods, we bear witness to the human cost of America's vast inequality - and to people's determination and intelligence in the face of hardship. 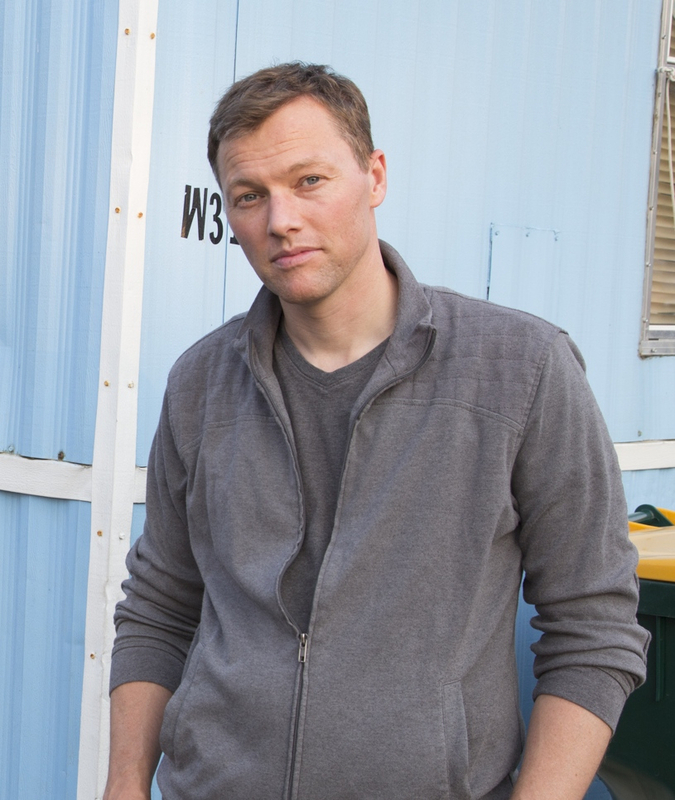 Matthew Desmond is an American sociologist and urban ethnographer. He is currently the John L. Loeb Associate Professor of the Social Sciences at Harvard University and Co-Director of the Justice and Poverty Project. The author of several books, including the award-winning book, "On the Fireline," and "Evicted: Poverty and Profit in the American City," Desmond was awarded a MacArthur "Genius" grant in 2015 for his work on poverty in America.